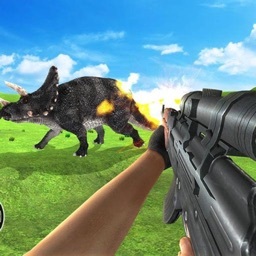 Shooting Dinosaur - Real Forest !!! 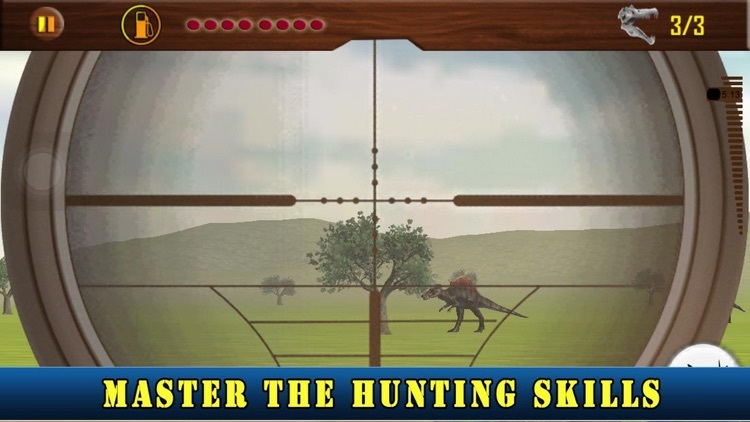 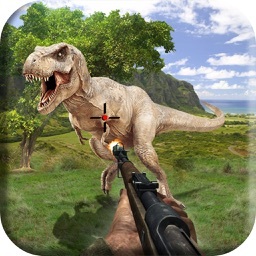 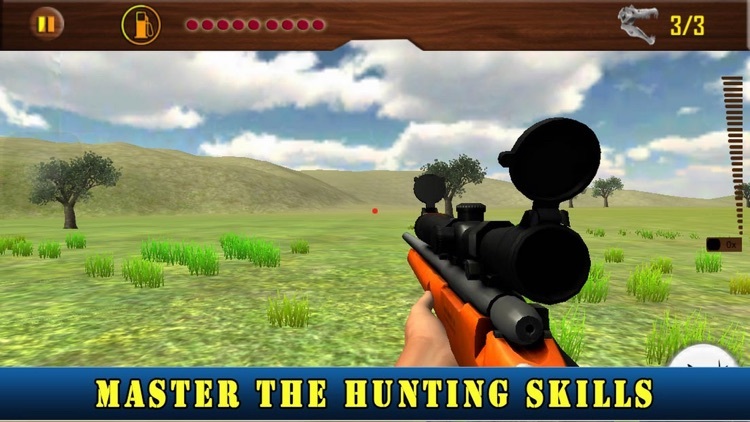 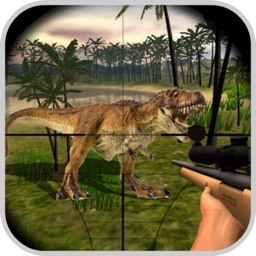 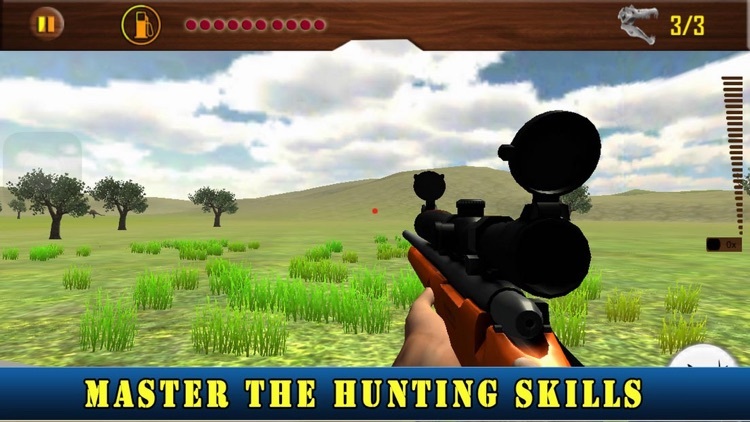 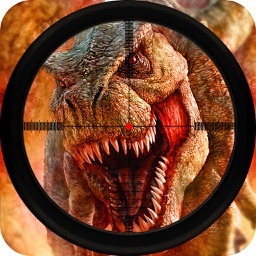 Let’s start hunting big and large wild animals with sniper guns and be a grand shooter in this dinosaur killing tricks master game. 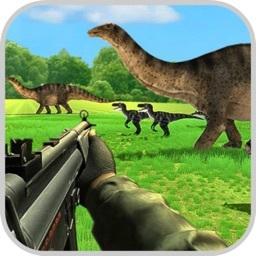 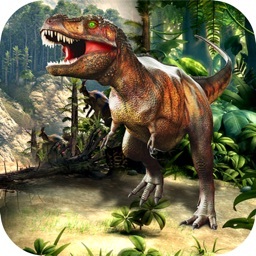 This forest dino grand hunt game play is adventurous concept of shooting hidden ferocious animals.